Michele Rosenthal said she wanted to be an illustrator in second grade and never looked back. 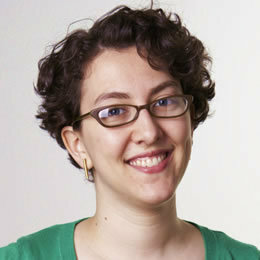 Now she freelances in illustration and graphic design with a focus on brightly colored vectors. Her clients range from Highlights Magazine to Funny Or Die, and she currently has exhibition graphics on display at the Children's Medical Center in Dallas. In her free time, she obsessively watches and illustrates every film in the Criterion Collection at her blog criterionaffection.wordpress.com. She also teaches Photoshop, Illustrator, and InDesign at Noble Desktop, and her first children's book will soon be released through the Storypanda app for iPad. In this class, we’ll discuss color, resolution, image types, and file formats so that you start your project on the right foot. 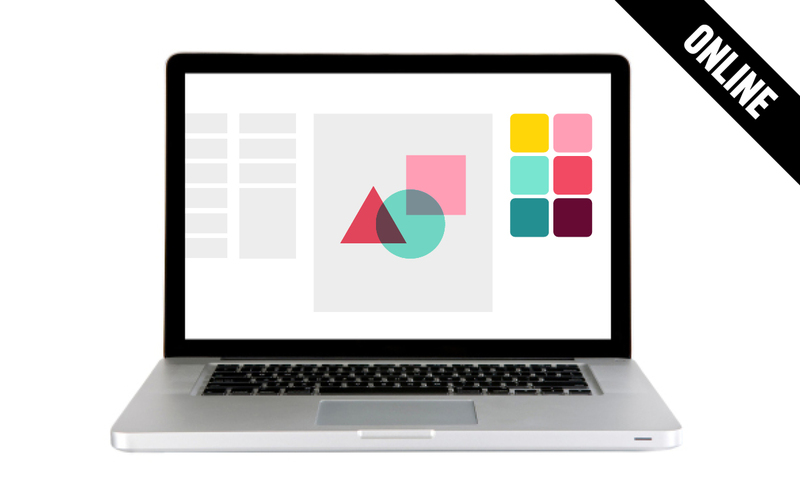 In this class, Michele will help you tell your brand story using visual design techniques. Michele will show you how to bring your creative logo ideas to life with Adobe Illustrator, the industry-standard vector graphics software.